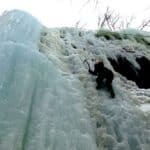 Let one of our IFMGA certified guides lead you for a day of ice climbing in one of an array of beautiful cascades in the Piemonte valley of Italy. On this trip in the Piemonte region of Northern Italy, in the Alps, you will have the chance enjoy some great ice climbing. There are several different areas to choose from, but I can assure you that whichever area you decide on will be amazing. The different areas range from the popular to the almost completely empty. So if are looking for a full day of socialised climbing, the Piemonte region has you covered. But if you are looking for something more quiet and peaceful, where your mind will only be focused on the cascade of ice in front of you, you’ll be covered as well. 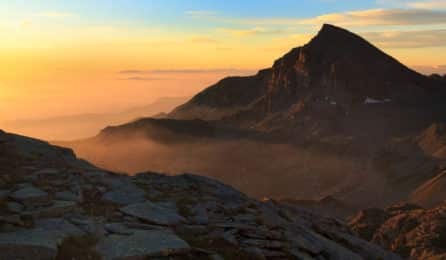 Not only does this trip have a variety of areas, from Valsesia to Val Varaita, but each of those areas has an assortment of different cascades that range in height from 140 metres to 250 metres. The level of difficulty for those cascades varies as well. Thus making this trip accessible to people of all ice climbing skill levels. Some examples of the cascades you can enjoy include the following. There are a number of different ways and techniques you can use to scale the amazing frigid cascades of Piemonde. There are third degree walls, and challenging couloirs and candles. You can scale walls that have lines covering the whole thing, or use monotyrs. However, regardless of whichever cascade you choose and whichever method you choose to climb it, I will do my best to guide you, so you can do it safely. 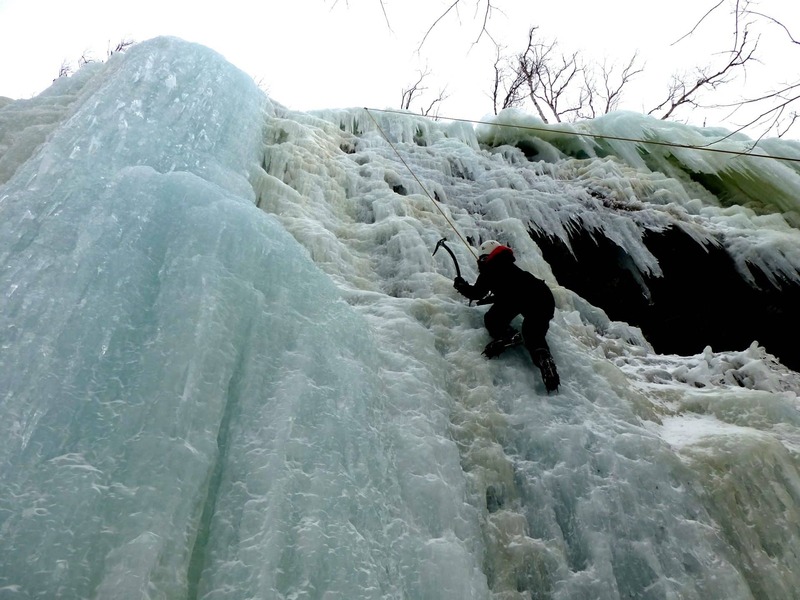 Does spending an exciting day climbing up the frozen ice falls of Piemonte sounds like something you want to do? If so, then just send me a request. I know it will be a trip you will never forget. The meeting point will depend on which location you decide to ice climb. It is necessary for participants to have heavy, winter clothing, gloves, ramps available, crampons, helmet, and imbrago. If you do not have picos or crampons, you can rent them. IFMGA-certified guide based in the Italian region of Piemonte. Come discover the region's best spots for mountaineering, rock climbing, hiking and skiing!